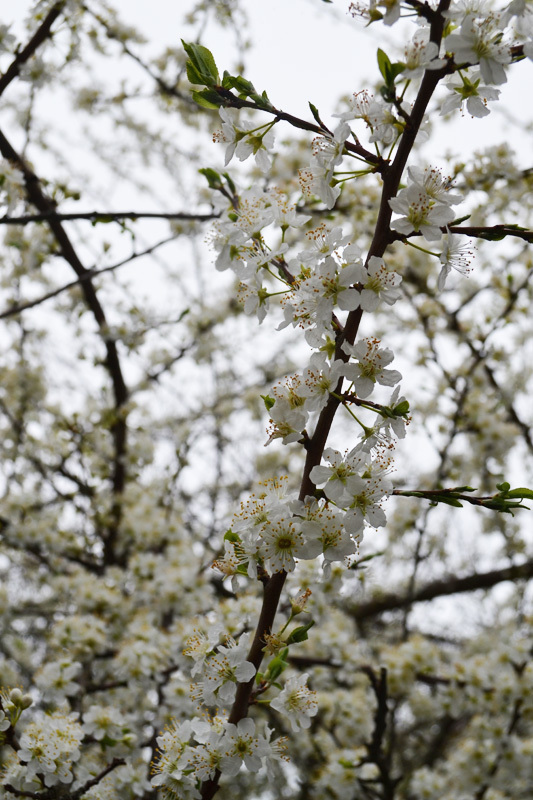 It’s been so long since I’ve blogged but I have an excuse! We bought a house! It is so pretty and cute and I love it. We close on June 30th so things are a bit mad. But that’s life. Back to to New Zealand! 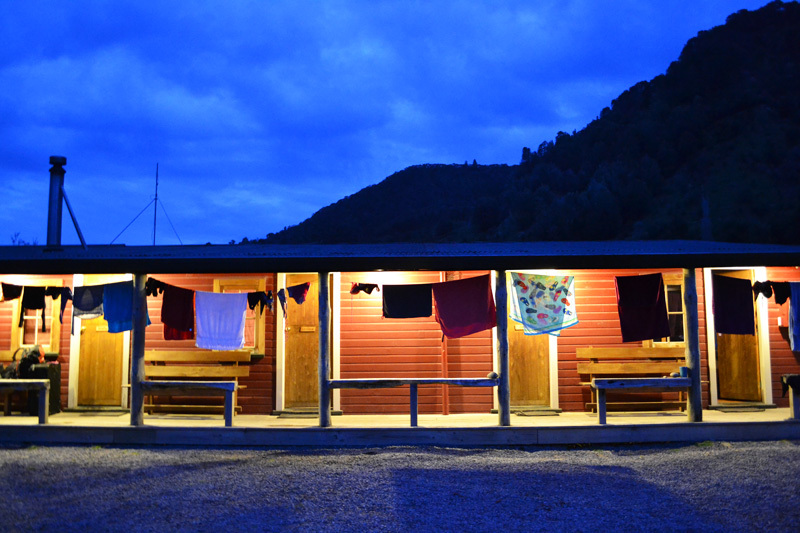 We left things off at an exciting day exploring the movie set of Hobbiton and a relaxing night on Lake Aniwhenua. 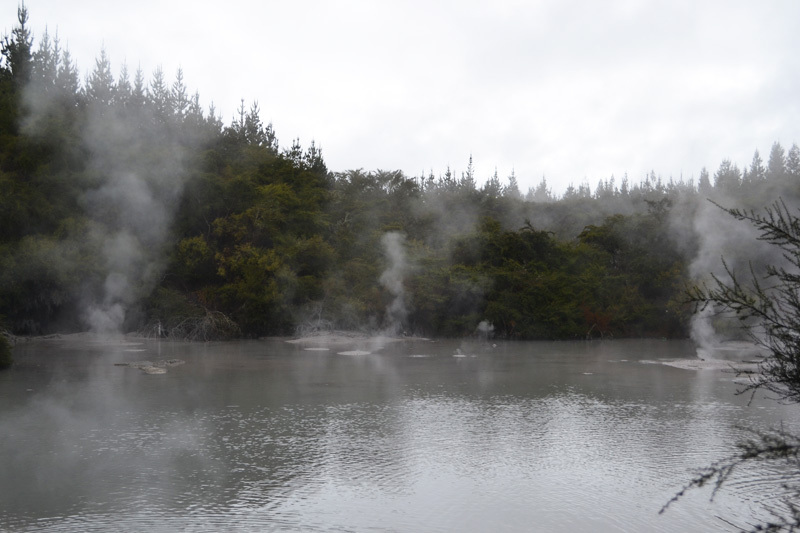 That morning we left the peaceful lake and drove to Rotorua, aka a hotbed of New Zealand known for its geothermal activity. Yes that is a picture of steam, not fog. Our tour leader surprised us all with an unplanned stop on the side of the highway. We were told to change into our bathing suits and to follow her down a unmarked forest path. Absolutely freezing our butts off in the chilly air, we ran down the dirt path in just our shoes and came upon a dirty-looking stream smelling faintly of egg. It was a hidden natural hot-spring! We rushed into the water, sighing as the deliciously warm water enveloped our freezing limbs. IT. WAS. GLORIOUS. Probably one of the coolest things I have ever done, I mean how many people can say they swam in a natural hot spring on the side of a New Zealand highway? You could feel the heat rising up through the sandy bottom, slightly burning our toes. It was definitely one of the more memorable parts of the bus tour because you definitely make close friends while running wet and half-naked out of a hot spring and onto a bus. BFFs. 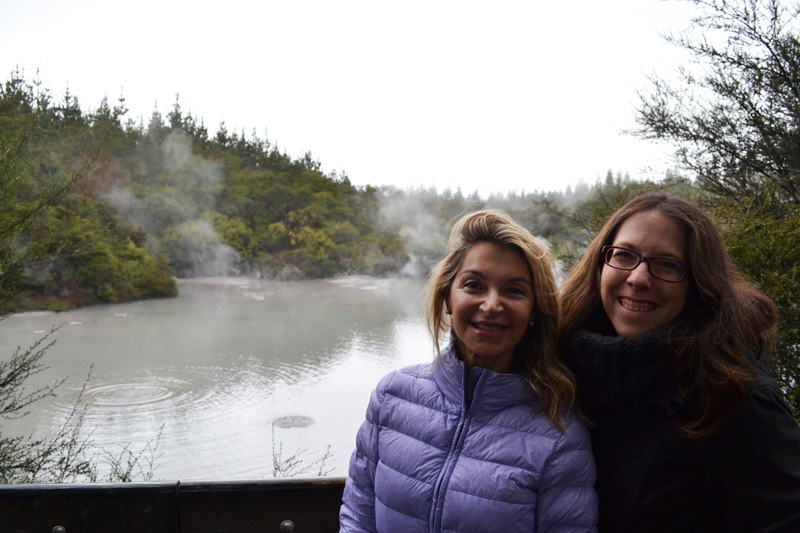 After our relaxing morning soak, we visited Waiotapu, a really really hot spring unfit for swimming (unless you want your skin to melt off in 5 seconds). 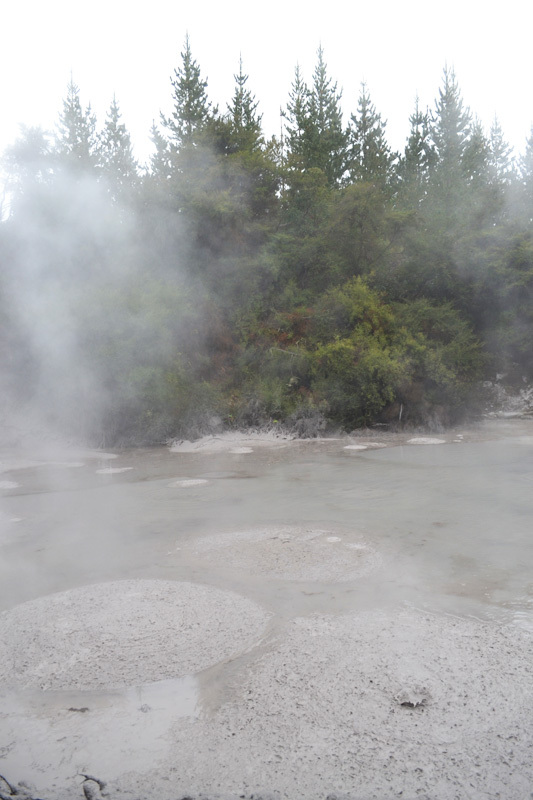 You can actually see the bubbles of hot geothermal air bubbling to the surface through the mud. 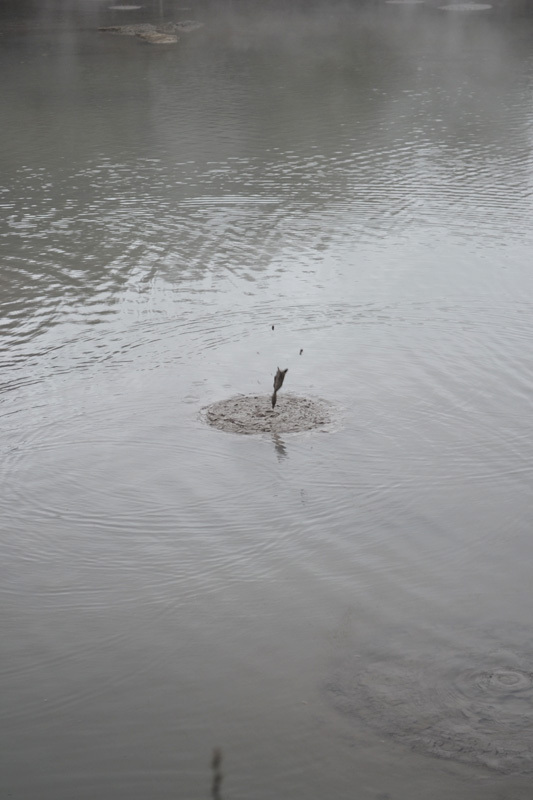 I liked watching the little poofs of mud fling through the air, very entertaining. 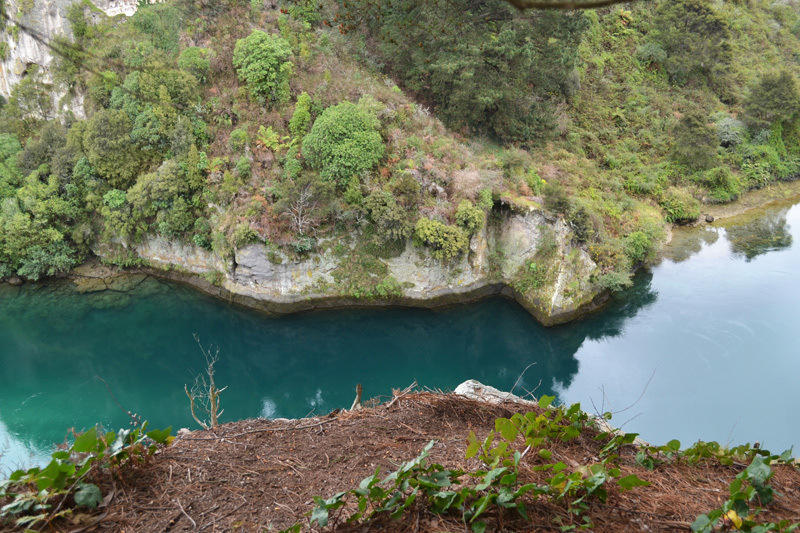 Next we visited Noble Waikato River, the longest river in New Zealand which flows from Lake Taupo and is confined by hard geothermal-altered rock. 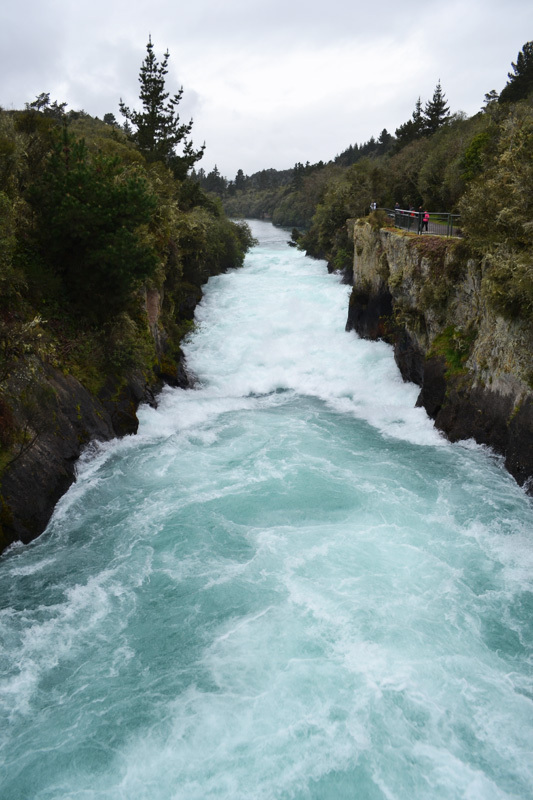 It was basically a surging and powerful river made of the most beautifully blue water I have ever seen. It started raining but we were already pre-soaked from the hot spring and did not mind much. You don’t really mind much of anything while on a backpacker tour bus because you are mostly tired and dirty 24/7. 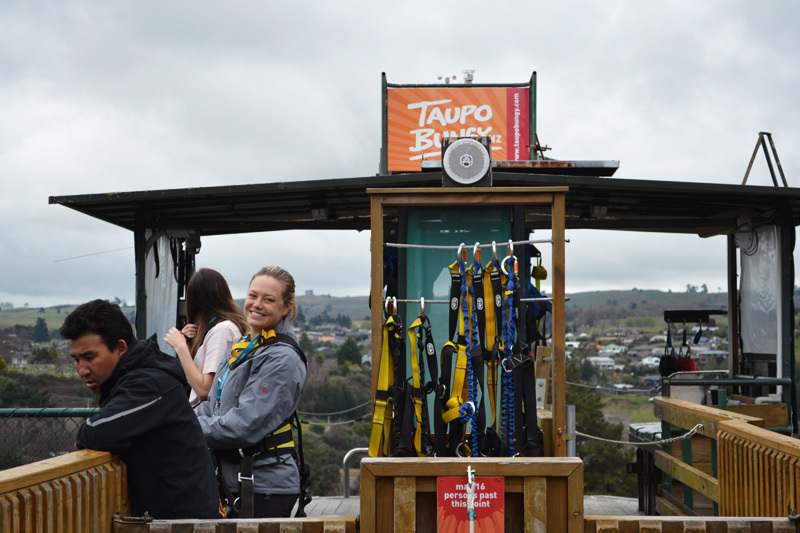 As for the planned activities in Rotorua, the bad weather prevented anybody from skydiving that day and it turns out I was the only person signed up for bungee jumping at Taupo Cliffhanger. The fewer the merrier! 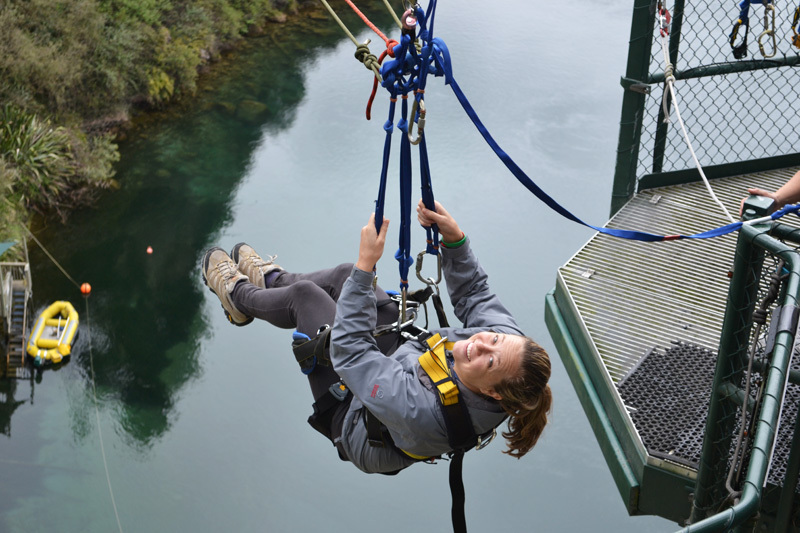 I went cliff-swinging, the lesser evil of extreme activities involving throwing yourself off a cliff and into the abyss. I was very excited (also known as smiling like a crazy person to hide my absolute fear of heights). Yes, this was going to be fun. 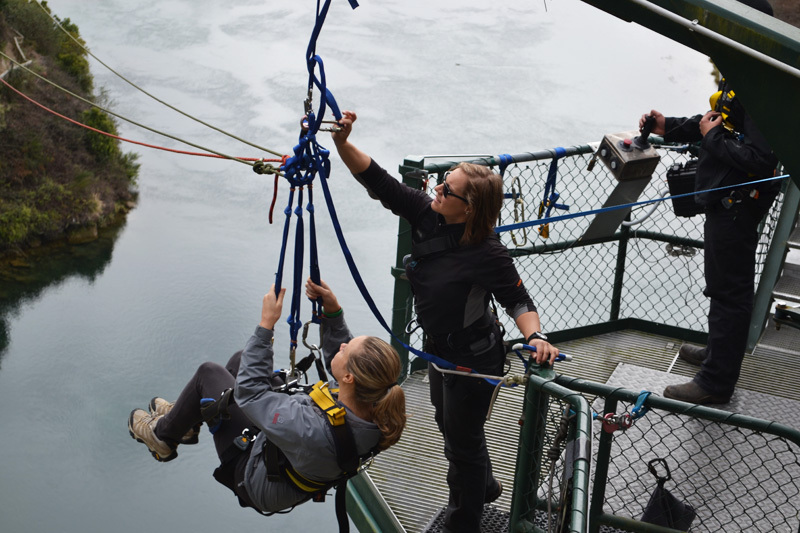 Linda photographed the ordeal while they hooked me up to terrifying bundles of ropes and cables that would supposedly catch me as I dropped into nothingness and swing me up 180 degrees in the air. Remind me again why this was a good idea? 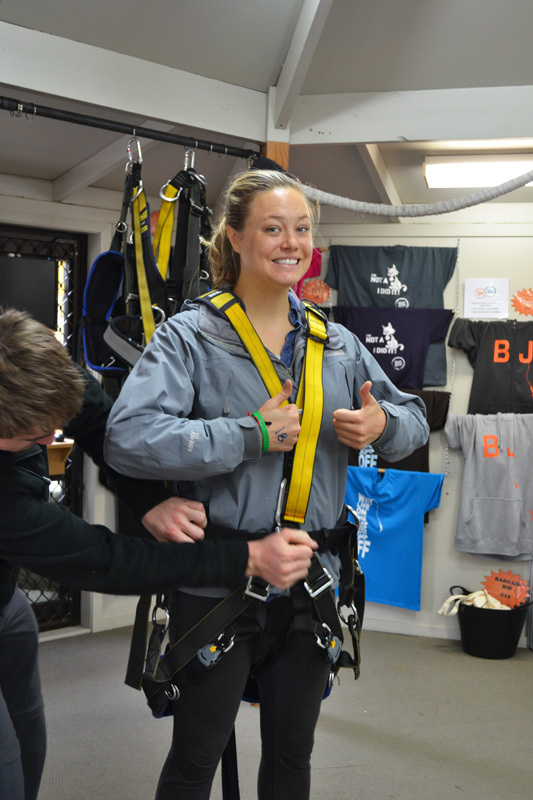 Without any warning, I was suddenly in a free fall screaming my bloody head off. 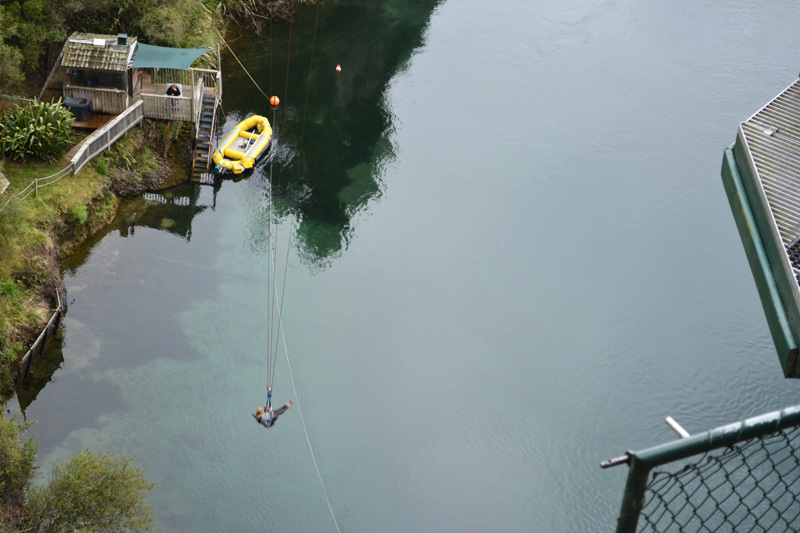 Within seconds the rope caught, swinging me in a smooth and exhilarating arc over the water and up to the sky. It was like flying. I loved it but it went by way too quickly. I wanted to go again and again and again. But we had to rush back to the bus for the long drive to Whakahoro. 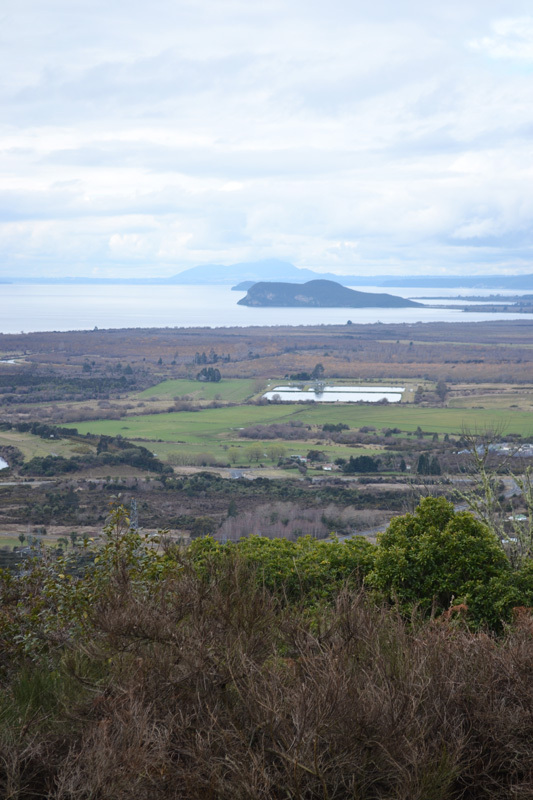 But first, a quick look at Lake Taupo and a short stop to pick up groceries for our two days of isolation at Blue Duck Station. 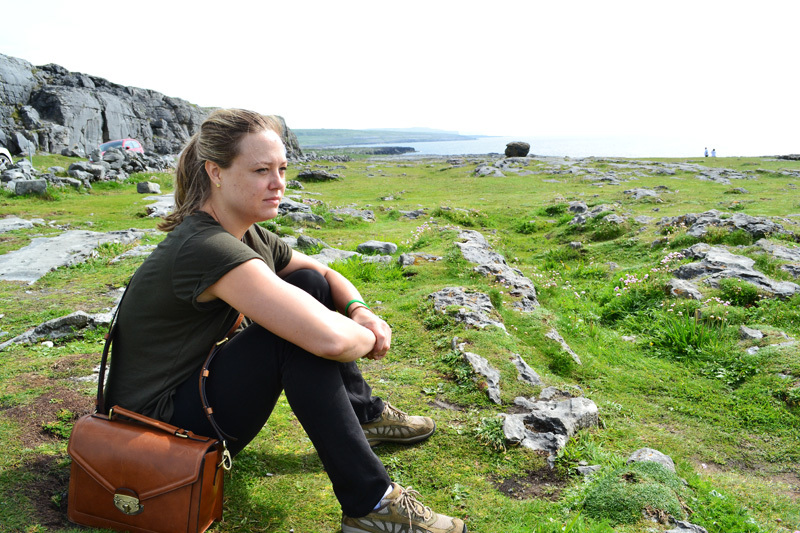 I was BUZZING with adrenaline from cliff-swinging and could not sit still to save my life. I was so amped! Of course I passed out cold on the ride through the long and narrow mountain pass which was probably for the best. I do not do well with long and windy roads. By the time we reached our destination, it was almost dark. But we could clearly see the beauty of Blue Duck Station tucked away in the heavily forested valley between two mountains. We drove up to the main lodge of what I can only describe as a ranch complete with fields of grazing sheep, men on horseback and ranch dogs rolling on their bellies just asking to be scratched. It was like a real-life Western film in New Zealand. Blue Duck Station is primarily a tourist destination and conservation site covered in native bush and sheep. We stayed in a simple wood lodge on a hill with a fireplace for two nights which is exactly what we needed. We shared a room of crowded bunk beds with our friend Gaelle and two German friends which was hilarious. I think we all felt like mother hens to these young German kids. 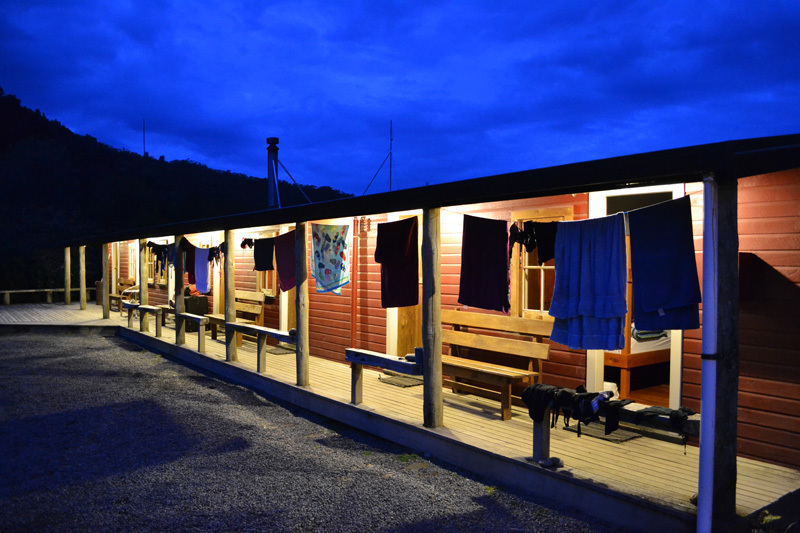 On our first night we had large dinner including kiwi cobbler dessert at the lodge and learned that our friend had worked on movie sets with Johnny Depp! After dinner our group opened all our wine and beer and gathered by the fire, laughing and listening to music. I met Sigrid, my soul sister from the Netherlands, who became one of my favorite friends on the bus. We danced salsa and sang terribly on a random concrete slab with our Danish girls who tried to teach us to twerk, to no avail. Then we did the 7 minute workout because we are very fit of course. A few of us ended the night huddled for warmth around the fire singing songs and forgetting lyrics while Jedson played guitar. That night of blue was so fun and chill and one of my favorite nights of the trip, besides seeing glowworms and stars in Raglan. We had just a day of relaxation before our most challenging day yet and we were determined to make the most of it. 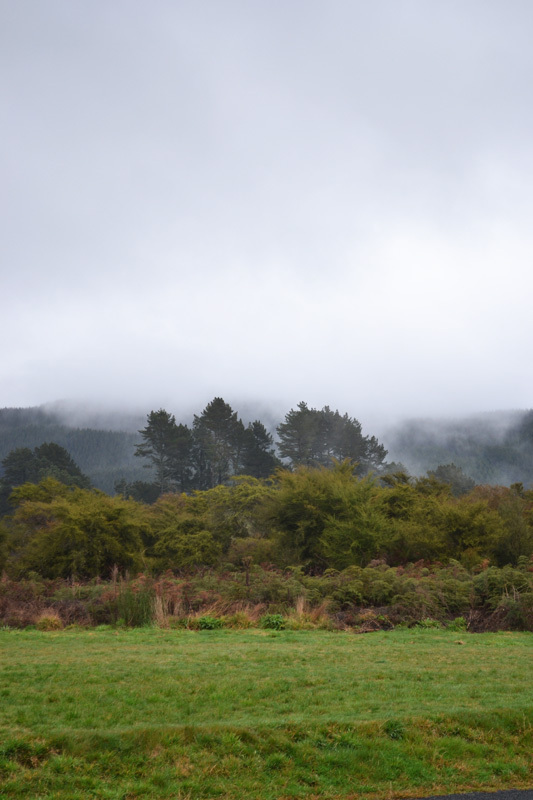 Love reading about your adventures in New Zealand… but also dying to see wedding photos and this new house!! Congratulations chica! God I am so far behind on posting it’s hilarious, I need to finish this NZ trip! Hopefully wedding pics will be up in the next month, it was so pretty :-). Also, I’ll be in NYC in September, if you are there then I would love to see you!